...on a six month old thread is weird. Way to go, FP, with recycling content this holiday. 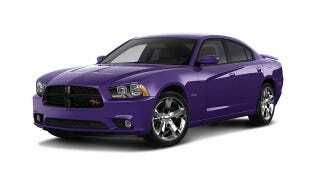 Purple Charger for your time.